After Monday, I have placed “Implement Total Eclipse Annually” at the top of my policy priority list. Wasn’t that amazing? Thank you for making it special for the students and families in your community! 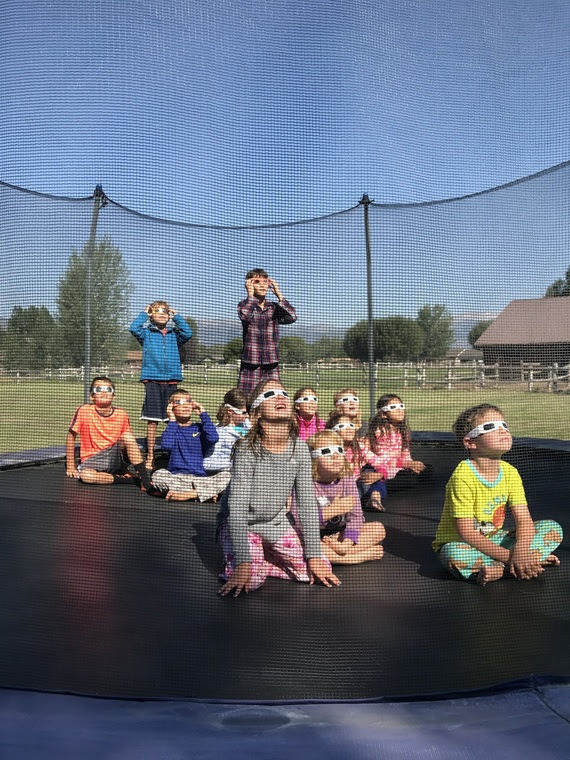 Good job, Wyoming, for welcoming visitors and making it a special day for everyone! 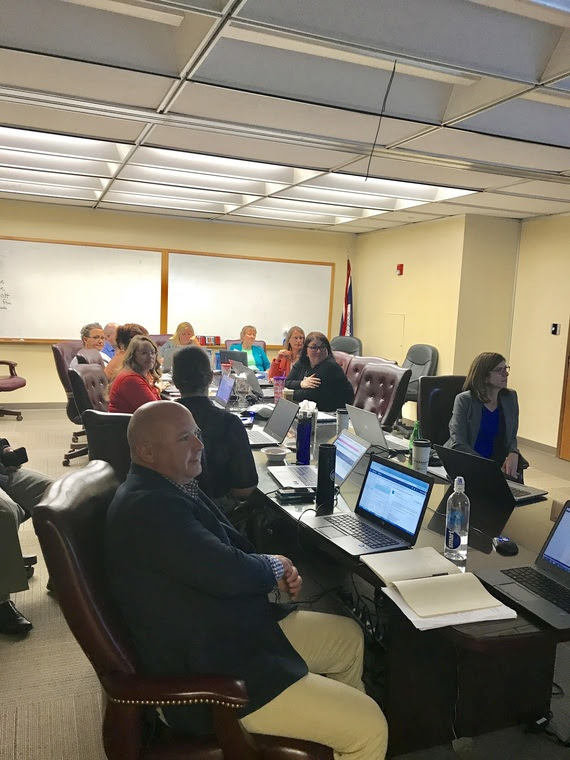 The American Institutes for Research (AIR) and WDE officially kicked off our partnership with a tour of the WY-TOPP assessment and the reporting/data dashboard. Technical discussions to ensure smooth implementation of the assessment system are also underway. On September 5th we will test the system statewide starting at 9:00 a.m. to make sure everything is in place for WY-TOPP. This is a great opportunity for teachers, administrators, parents, and local media to get a hands-on peek. Participants on September 5th will experience the training test and explore sample question types. I am excited to participate in this event at a local school. The WDE will provide additional information about the system test soon.